This is a facsimile reproduction of a naturalist's diary for the year 1906. 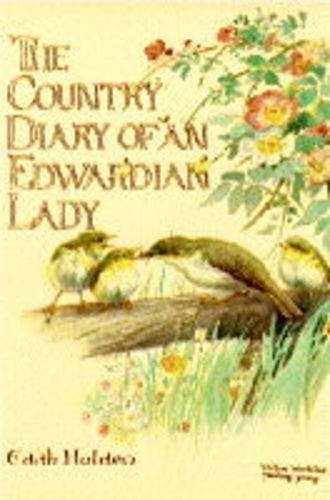 Edith Holden recorded in words and paintings the flora and fauna of the British countryside through the changing seasons of the year. If you have any questions about this product by Brand: Book Club Associates, contact us by completing and submitting the form below. If you are looking for a specif part number, please include it with your message.